Anchor Your Life is blessed with a fantastic team, both in the United States and in Southern Africa, who work tirelessly to serve God and love others. “Mike” sets the tone for ministry and provides leadership for the vision and direction of Anchor Your Life. Her passion for the people of Lesotho and South Africa to be God’s hands and feet is infectious. Kalimo lends the leadership to our children’s groups in Lesotho. She has a heart for seeing children grow in their relationships with Christ and is gifted Bible study teacher. Alice leads our Bible study in Thembalethu, South Africa. She has a passion for raising up godly you men and women. 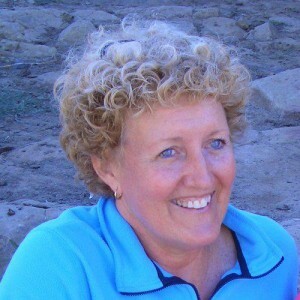 Debbie is the founder and director of “God Cares” which ministers to the people of Syferfontein, South Africa. She also leads our weekly Bible study. Deborah volunteers and works tirelessly with helping to coordinate and oversee the Bible studies. She is quick to spend time with the kids to encourage them in their life of faith. Ed and Betty look after the administrative side of the ministry in the US. They are vital to the ministry and make it possible for Mike to spend significant time in Southern Africa.